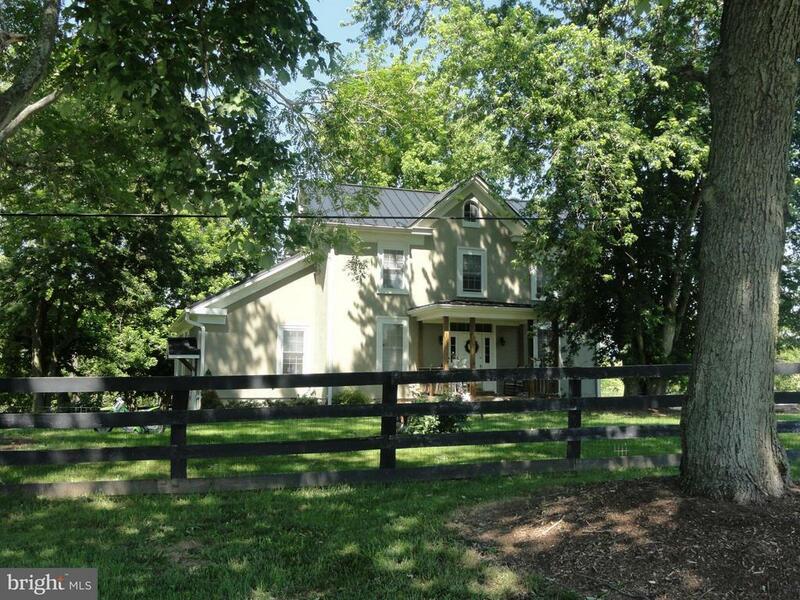 Beautiful 135 acre working farm in western Loudoun County. Recently remodeled country farm house w/ mstr bdrm on main lvl, theater room w/ 137" HD projector, gas fired wood stove, whole house back up generator, detached office w/ full bath. Private setting w/ numerous farm outbuildings all in great shape. Development potential. Not in Conservation Easement. Farm Remarks: Working farm adjacent to the town of Purcellville. Farm buildings include a stone dairy barn, old bank barn, large machine shed Small horse barn, and a milk house converted to an office. 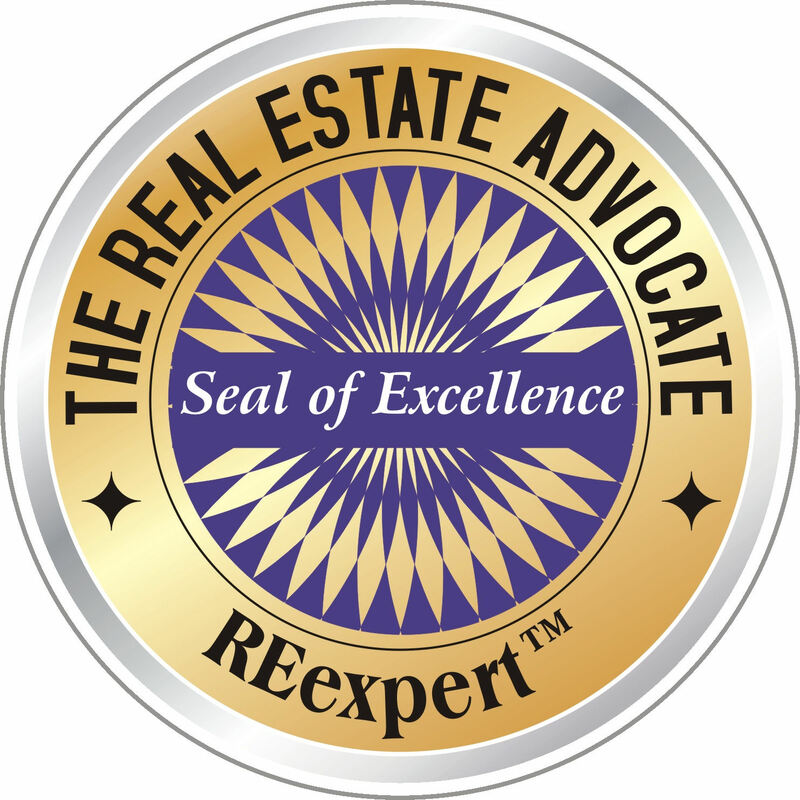 135 total acres in two legal parcels (PIN# 490255932000 and 525499821000). Private showings!